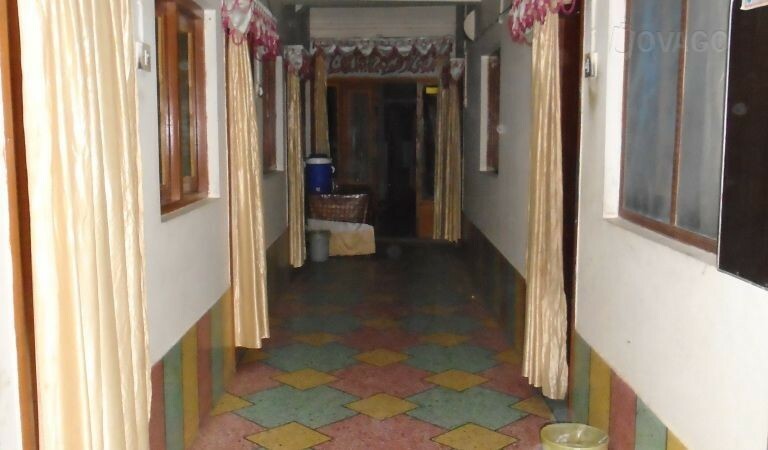 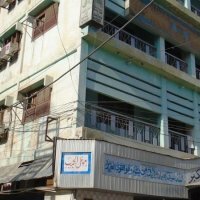 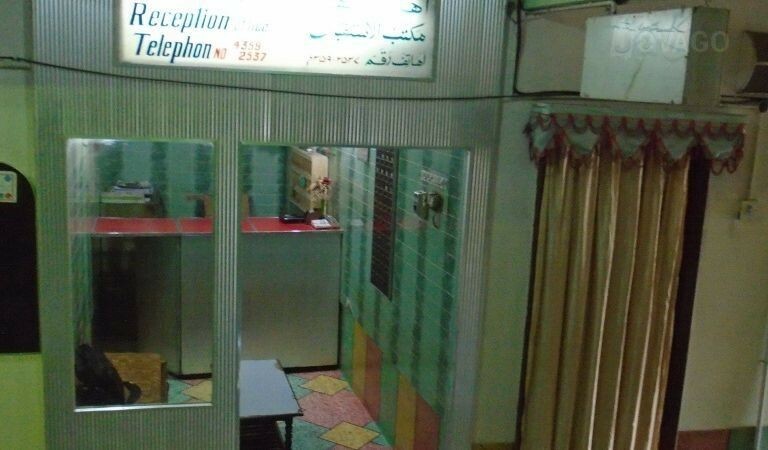 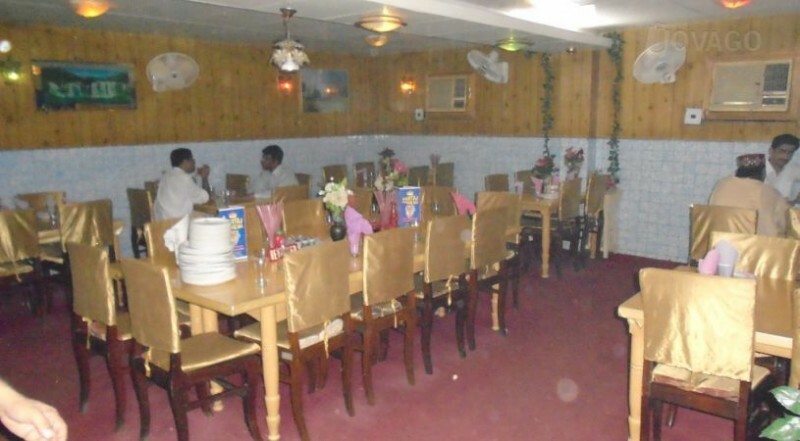 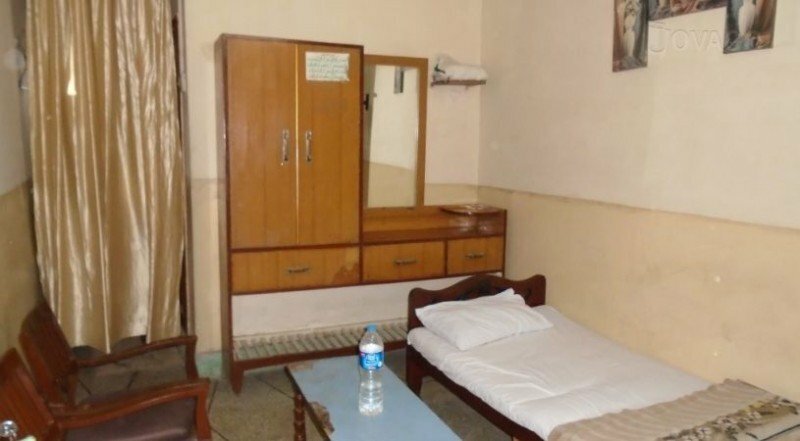 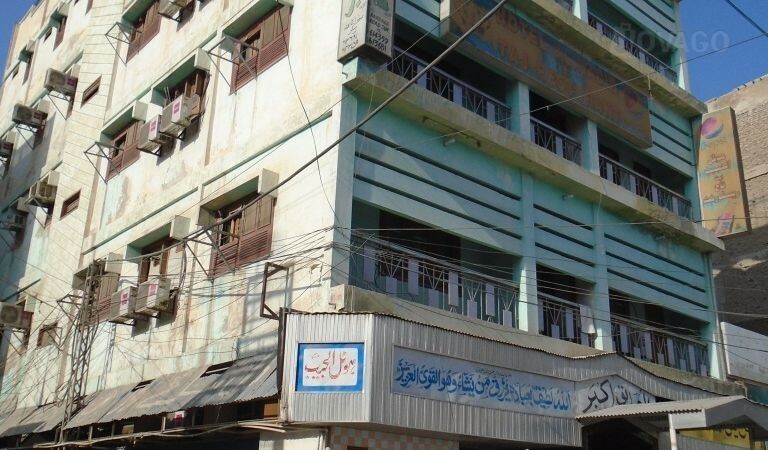 Hotel AL Habib is located at Teer Chok, Barrage Road Sukkur it is a two star hotel in this area. 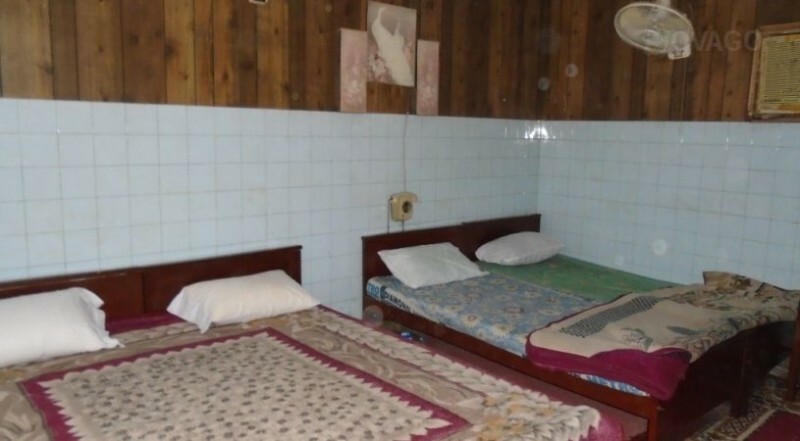 It is an ultimate hotel. 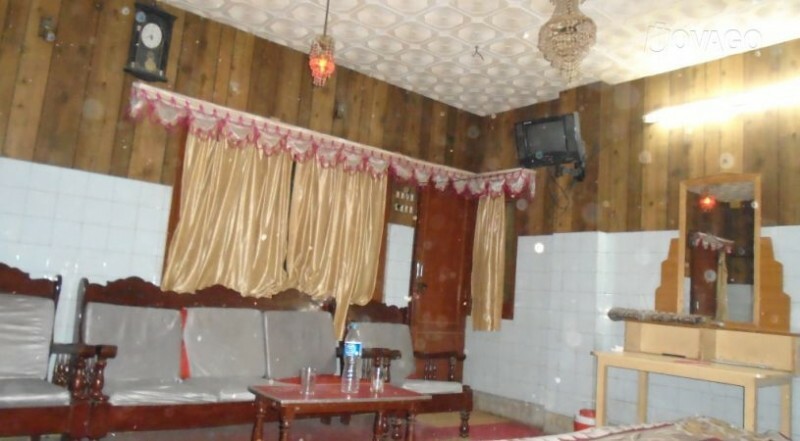 If you really are a comfortable lover so don’t miss the staying experience at hotel Al Habib. 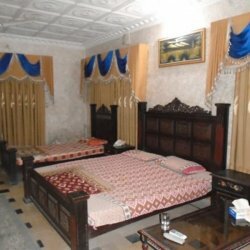 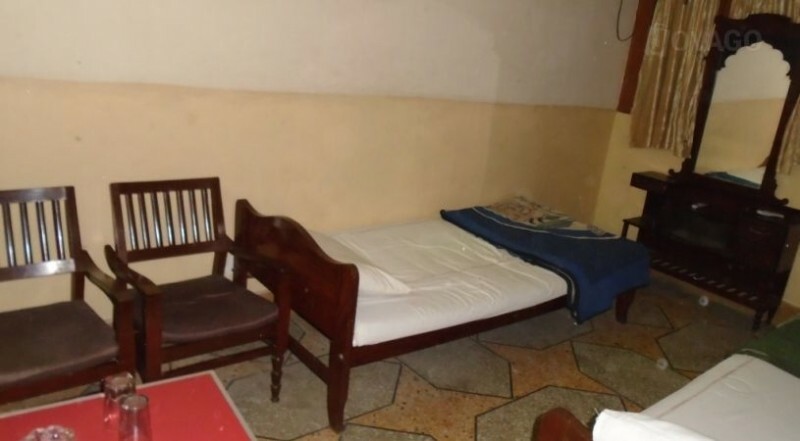 They will provide you super relaxed rooms, optimal location, quick and on-time service and mouth-watering food at their restaurant to delish their customers who stayed their.